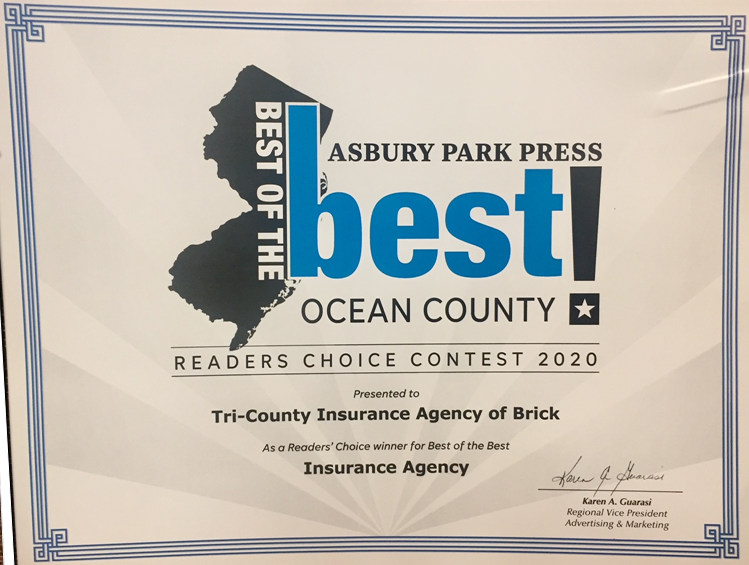 Trusted Choice™ agencies are insurance and financial services firms whose access to multiple companies and commitment to quality service enable us to offer our clients competitive pricing, a broad choice of products and unparalleled advocacy. • Explain the coverage and options available to you through our agency, at your request. Click here to see the unveiling of the Trusted Choice chopper for Make A Wish in Alexandria, Virginia.